Tell us about your Grandmother, where she grew up, family or cultural facts and some of her story. Enter the country your grandmother comes from. If the country isn't listed here you can select "Other" and enter your own value. You can jot the recipe down in a text box or upload an image of it. If the recipe is in a language using special characters we can always display an image of it. Upload up to 3 pictures of your Grandmother and/or her famous dishes here. 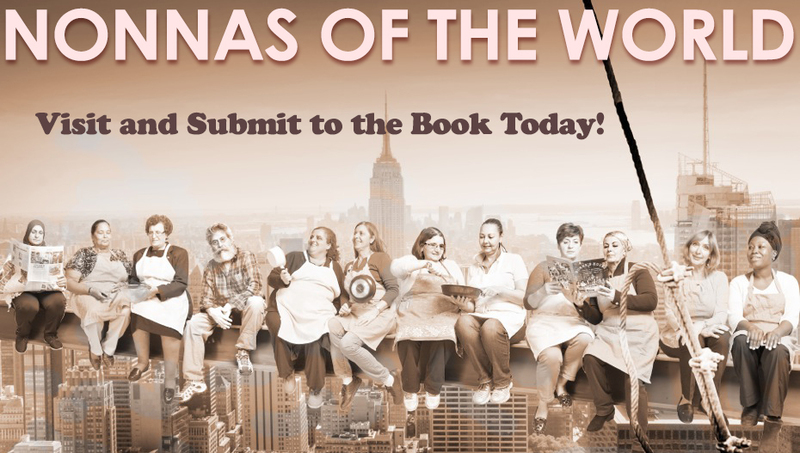 So we can contact you when we have completed the pages for Nonnas of the World.